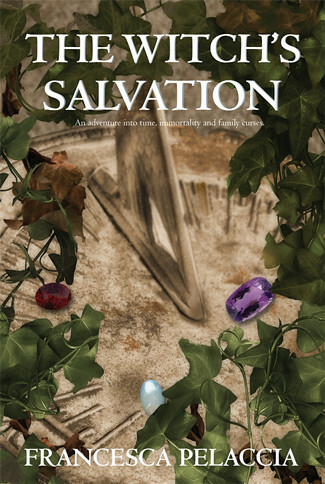 Here is another great book for you guys to check out - The Witch's Salvation. It's perfect for Halloween. What's not to love at Halloween? 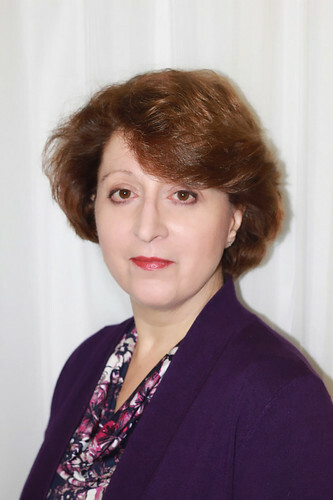 Witches, Immortals, and more. Anyway, as most of my readers know, I love books with a touch of the supernatural. I also love books with a touch of history. This book is the best of two worlds. It has a touch of romance, some mystery, a dash of history, a pinch of suspense, and a dash of supernatural - the perfect recipe for a great book. I got hooked on this book pretty quickly. 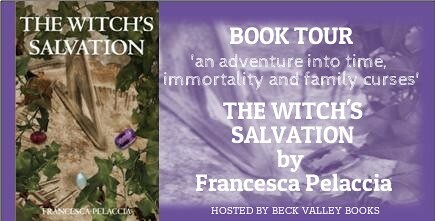 The Witch's Salvation will pull you in like you are under some kind of spell. While some of the relationships seemed a little rushed, it did not take anything away from the book. My only disappoint was the ending. I wanted more, and there definitely looks like there will be more to come. I just wonder how long we have to wait for the next book. I'll just have to wait - not one of my favorite things. I'm a very impatient person when comes to waiting for books to come out. Even though, there's not really anything I can do about it. I might be kind of weird but when I'm reading a book I really like I dream about it. So, not only do I have a mental movie of it while I'm reading I also dream about it. I become consumed or obsessed, depending on your viewpoint. :) Needless to say, I became consumed with this book. Teens will love this book. They will be able to identify with the characters, especially Anastasia and Matthias. What teen doesn't get sick of their parents/family telling them what to do and how to behave. I give this one 4 1/2 stars out of 5. I really enjoyed reading about the relationship and adventures of Anastasia and Matthias too.